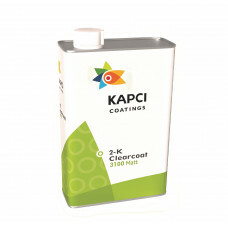 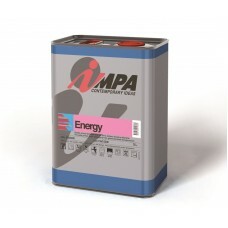 Kapci 12000 is 2K Acrylic Clearcoat suitable for air drying. 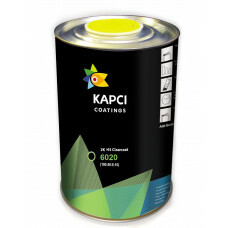 It is especially formulated for sprayin..
Kapci 9999 is a 2K medium solids acrylic clearcoat especially formulated for spraying over Kapci bas..
Kapci 6020 is a high solids clearcoat suitable for use in all type of repairs. 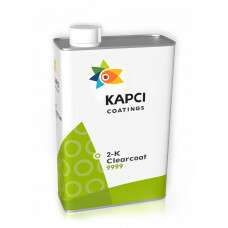 It offers easy applic..
Kapci 6030 is 2K HS anti-scratch clearcoat suitable for repair of all kind of vehicles. 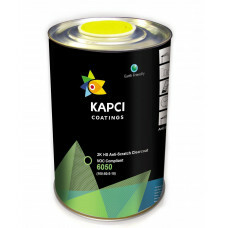 It delivers..
Kapci 6050 is a high solids anti-scratch clearcoat especially designed for application over waterbor..
Kapci 3100 Matt is two component acrylic clearcoat designed for repair of substrates requiring matt ..
Kapci 3300 is an extra fast 2K medium solids acrylic clearcoat for use in spot and panel repair over.. 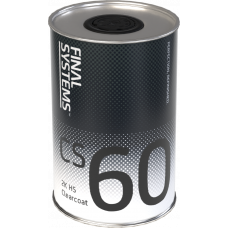 Very High Solids. 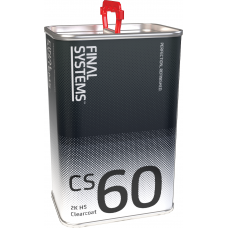 Excellent flow. Crystal clear. High functionality at low viscosity. 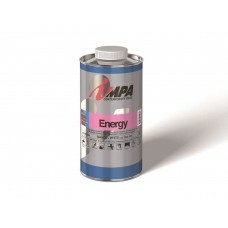 For applicatio..